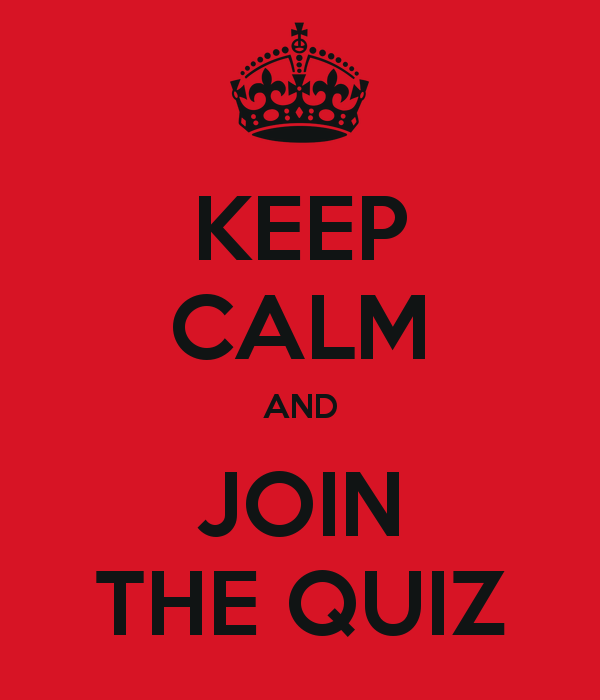 Book Saturday 21st March 2015 for our Quiz night. This year, we are holding it at the Belli Centre (South Weald, 7pm for 7.30pm start) and providing you with a Fish & Chips supper. This entry was posted in 2015-03 Mar, Events. Bookmark the permalink.